Ontario – A Canadian study suggests that Bariatric surgery may increase the risk of a person to commit suicide after analyzing 9,000 people before and after the surgery during a three-year period. 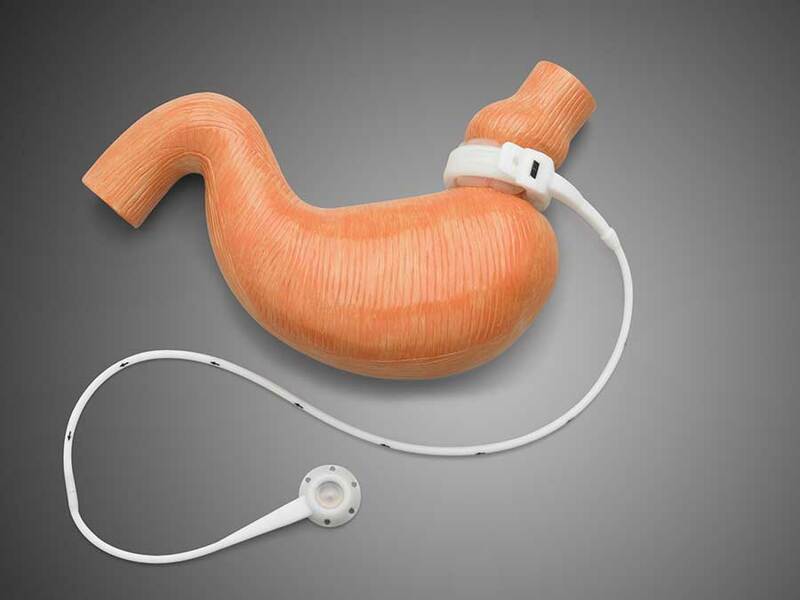 The main indicator was the amount of times those people went to the emergency room for trying to harm themselves, whether by drug overdose or physical injury, in the period from 2006 and 2011 after the most commonly known Roux-en-Y gastric bypass. The result indicated that the risk increased after surgery. The number went up from 2.33 yearly incidents out of 1,000 patients to 3.63 in post-operation, many of which had to be rushed to the hospital and stay there for a while. “Although the risk of self-harm is small, there is an important increase in the years before and after surgery” said to CNN Dr. Amir A. Ghaferi, assistant professor of surgery at the University of Michigan Health System, adding that he would be “extremely shocked” if it did not have something to do with the operation. Operations have been known to affect so much physiologically and socially, and it may be the factor contributing with self-harm risk. Dr. Ghaferi explained to CNN that some of his patients have told him they feel stigmatized for having bariatric surgery and that their peers might think they should have been able to lose weight through diet and exercise. The Canadian study led by Junaid Bhatti from the Sunnybrook Research Institute in Toronto was published in the October 7 online edition of the journal JAMA Surgery. It intended to explain the connection between patients of weight-loss surgery and suicide risk. The researchers have pointed out several possibilities for the phenomenon such as changes in alcohol metabolism after surgery, a substitution of substance misuse for food, increased stress, and changes in the levels of hormones that might be affecting the tendency to depression and suicidal behavior. However, Ghafery recalls that the study did not prove on weight-loss surgeries causing an increased risk in suicide attempts among obese people, but she did pointed out the need for improved screening of candidates prior to weight-loss surgery and better follow-up care in the following months, according to CBS News. Expert opinions currently sets the standard for choosing which patients can safely get the surgery and how they should be prepared. “What this study really shows overall is that we are not taking psychiatric care in general as seriously as we need to … and certainly in the obese population. We need to work on their psychiatric problems” Dr. William S. Richardson, a specialist in bariatric surgery and section head of general surgery at Ochsner Medical Center in New Orleans said to CNN.